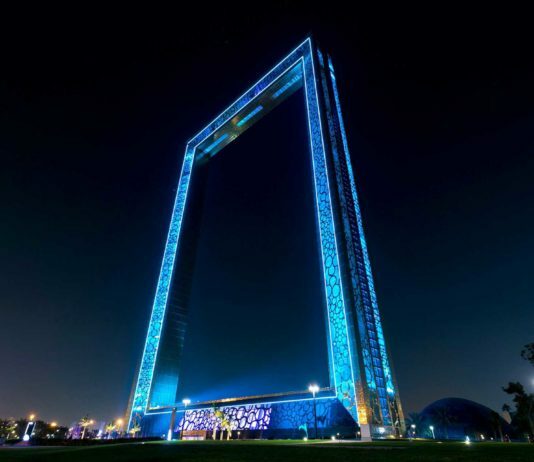 UAE is One of the World’s Top Tourism Destinations. Here’s Why? Mesmerize yourself in ‘The Global village’ – Its real not a dream! 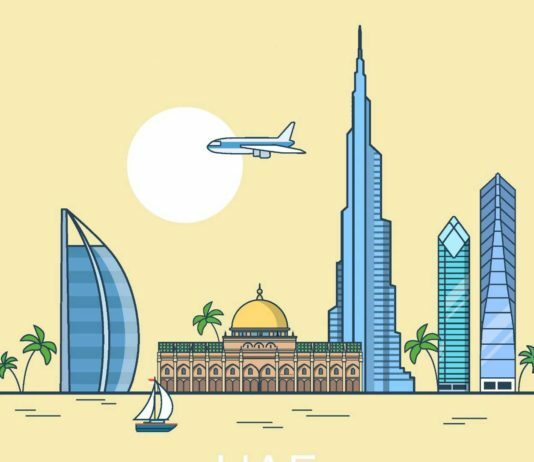 UAECentral Promises to be a fair and objective portal, where readers can find the information about lifestyle, accommodation, shopping tips, shopping offers & promos, travel destinations, job prospects, industry news and lot more.